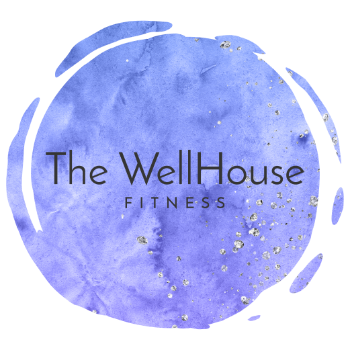 Our Mission at The WellHouse Fit is simple: To provide 'you' with the opportunity to look good and feel good. We want you to walk through our front door feeling positive vibes and good energy, and loving the music playlists. We are for EVERYONE. Whether you want to improve your golf score, or in your next tennis match, we can help you improve and become better than before. Or maybe you are coming off of an injury or surgery and need an extension of your physical therapy. Or you just want the snot beat out of you and become drenched with sweat, we can do that too. Our goal is for you to walk into our home feeling welcomed, supported, challenged, and encouraged - to immediately feel and know that we've got your back and we keep your body safe and moving. There is a lot of newness in the health and fitness industry. From new health and nutritional studies that that want you to “eat this, but don't consume that,” while wearing a watch that jolts you to remember to stand up, check your pulse, shows you how many calories you've burned, how many steps you need to take, then disappoint you with how many steps you didn't take. You get a loud "ding" or vibration that scares the crap out of you while waiting at a stop light and it’s your cellphone computer tablet thing yelling at you to grab milk, deodorant, protein powder and a bag of organic kale because you're near a Target and you're being reminded of your choices Every. Single. Day. Instead, just come to The WellHouse and feel the good vibes and positive energy.